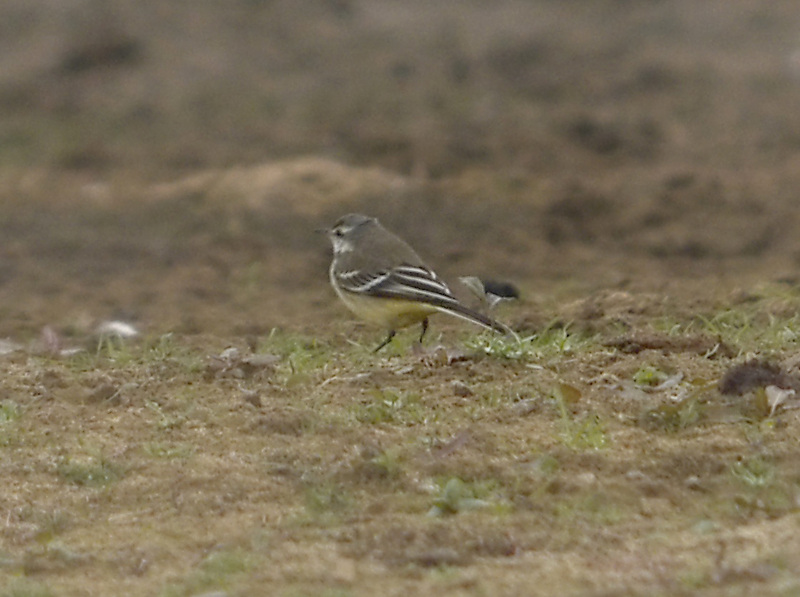 The issue of Blue-headed Wagtail in non adult male plumage is always tricky. 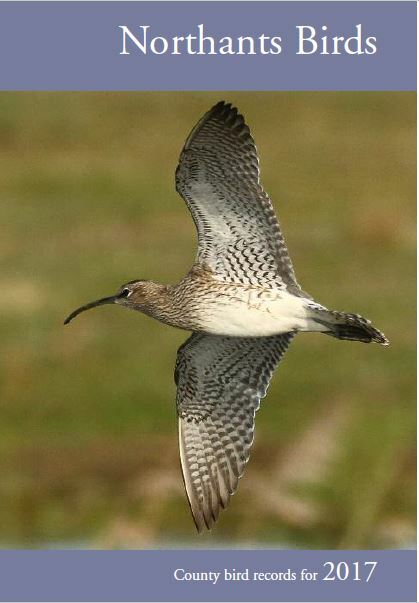 I’ve had a go a number of times and I suppose if a bird shows very white supercilium and throat with a greyish tone to the head and ear covets then I think I probably have one but it’s very difficult to be certain. So in short I think you are right to point towards Blue-headed for your bird but I don’t think you can be certain. Here is another image of the same bird, rear view, hinting at bluish tones to the nape. 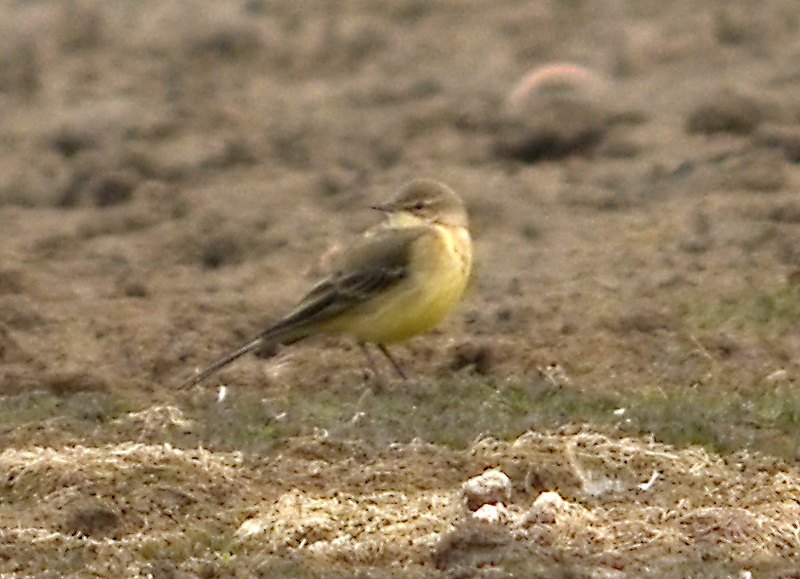 Compare the somewhat dowdy Yellow Wagtail below, taken at the same locality on the same date. 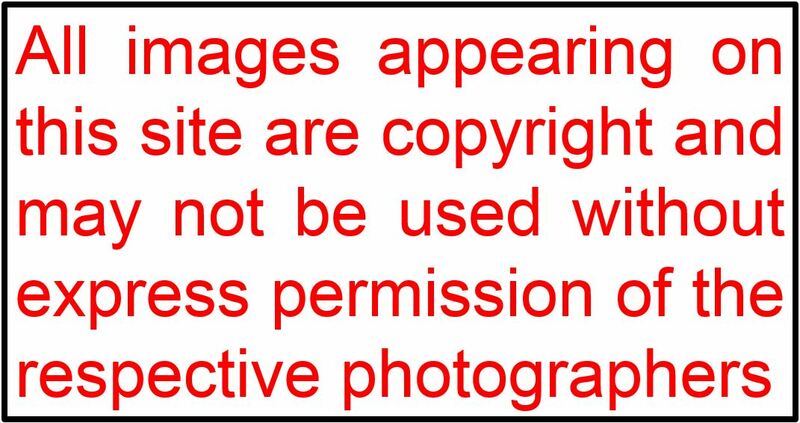 This entry was posted in Wagtails and Pipits. Bookmark the permalink.